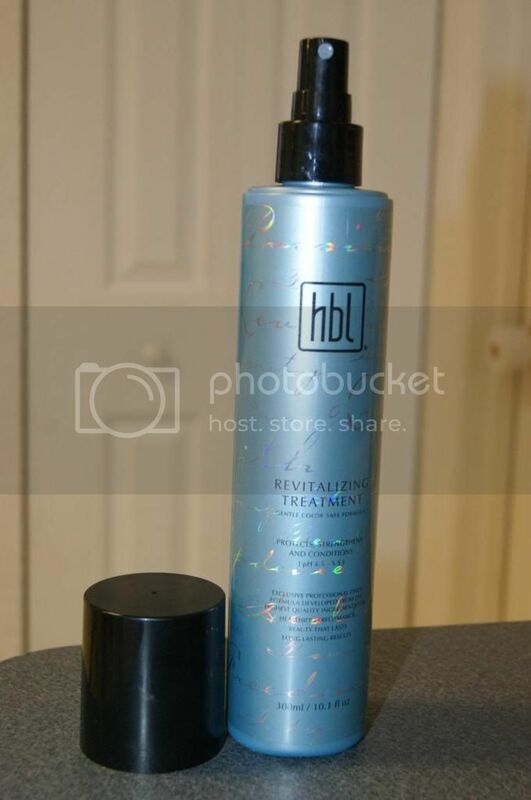 Andrea's World Reviews: HBL Revitalizing System Review & GIVEAWAY!! Many of you already know that my hair is like my trademark. Every time I wear it down I get comments on it's length. As much trouble as it is, I love it long and I don't want to cut it, but I do think about it all the time because of how unruly it can be. The summer is especially difficult. Living in Florida, the humidity is insane, and that is my hair's worst nightmare. As dry or frizzy as my ends can look on a cool day, they are arebout 100 times worse on a hot, humid summer day. I already have to wear my hair up a lot as a mom or it gets caught on everything and used as a napkin by the kids, but with the humidity, I cannot wear it down at all(or I usually refuse to at least.) I don't want to go through the hassle of dealing with it and have it not even look good, that is pointless. When I actually put some real logical thought into it though, I found a great solution. I figured I needed to go back to a haircare brand that I fell in love with the last time I tried it(in the winter). I knew if anything could help, it would be HBL. I got the Revitalizing System, because revitalization is exactly what my hair needed. 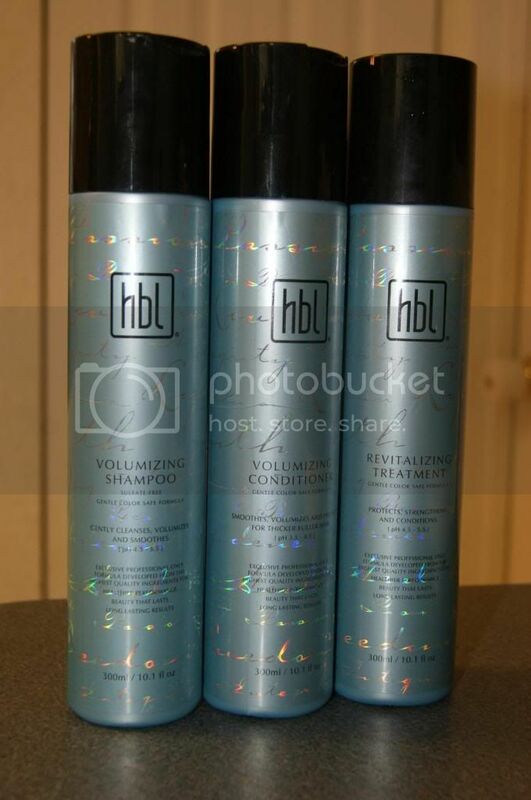 The Revitalizing System consists of HBL Volumizing Shampoo, Volumizing Conditioner and Revitalizing Treatment(Spray). When used together, these products are almost unstoppable. It is like a hair transformation. I knew that HBL was amazing, but even having tried it before, I was blown away by how well it worked on my summer mess. My old, damaged hair has not looked this good in ages. I am so in love. I seriously cannot believe how well it knocked out the frizz. I love this system. And not only does it work well just in terms of how my hair looks, but it feels softer, tangles less easily, breaks less, and is so much easier to manage. Also, getting all the dirt, oil, sweat and kid junk out of your hair completely(and gently) is not easy, and this is able to do it with ease. HBL is Gluten Free, Paraben Free and Allergen Free. And, one of my favorite qualities, it smells incredible. Not only while you are using it, but even the next day, hair smells fresh and clean. That is so important to me. The entire experience is bliss. The velvety soft lather, the amazing scent, the moisturizing, the clean rinsing, the manageability, shine and smoothness, and the lingering freshness. Everything about HBL is just fantastic. Weather you have long or short hair, a great line of products is so essential. Hair grows slow. What you have is all you have, and it is so important to care for it. HBL does that so much better than other brands. Everyone(not even just women) needs to try it. I feel so strongly about that, they HBL and I are giving away a Revitalizing System to one lucky winner. Enter below for your chance. Good luck. I love the revitalization treatment! I like that HBL is allergen free! WOW! 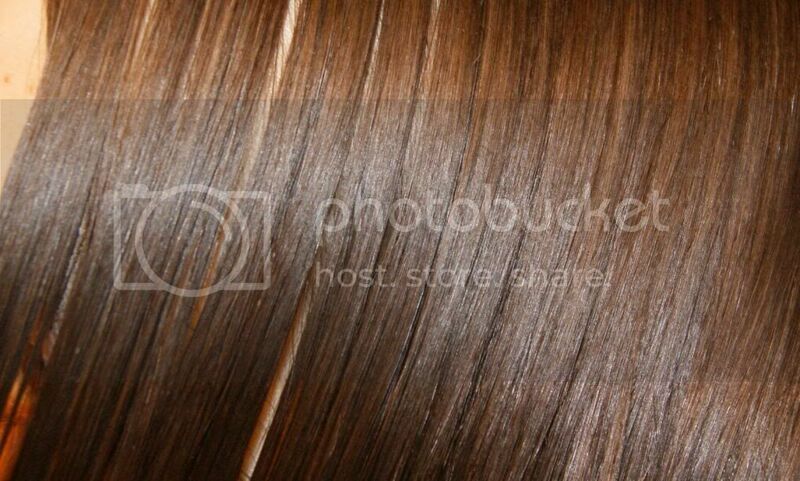 your hair is really long...Love to know itsgluten free/paraben free. Whats not to like it sounds like an excellent system to use. Your hair looks gorgeous! 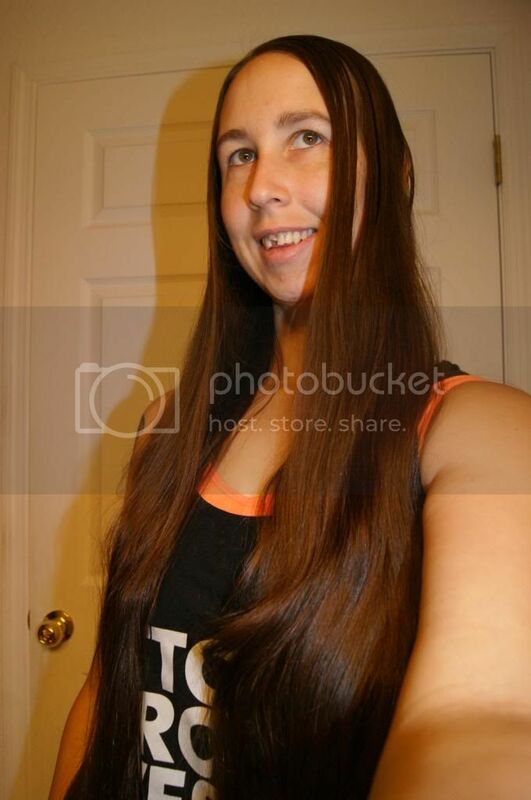 Wow, your hair is very long! 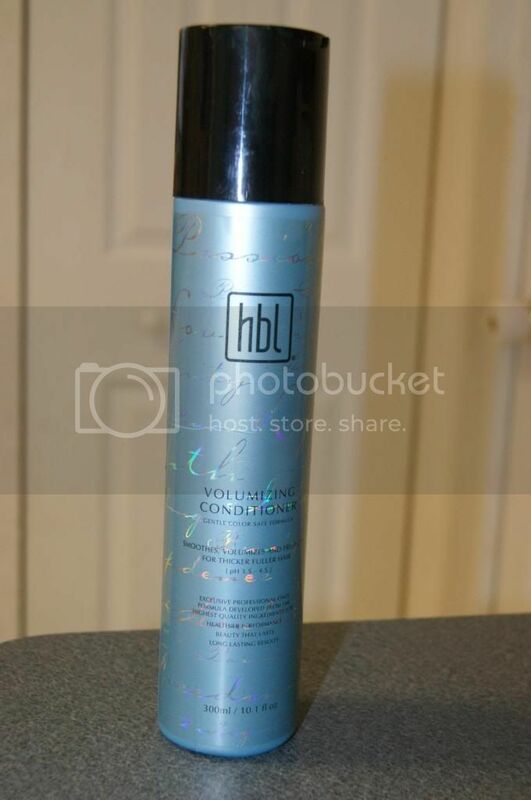 I love HBL, it makes my hair so shiny and soft! What's not to like about it? I have very "picky" hair and this just sounds fantastic. Many products I use either make my hair frizzy, or feel completely dry. So i'm always having to switch hair products to keep my hair looking and feeling great! It would be nice to find one product that I could count on rather than several! 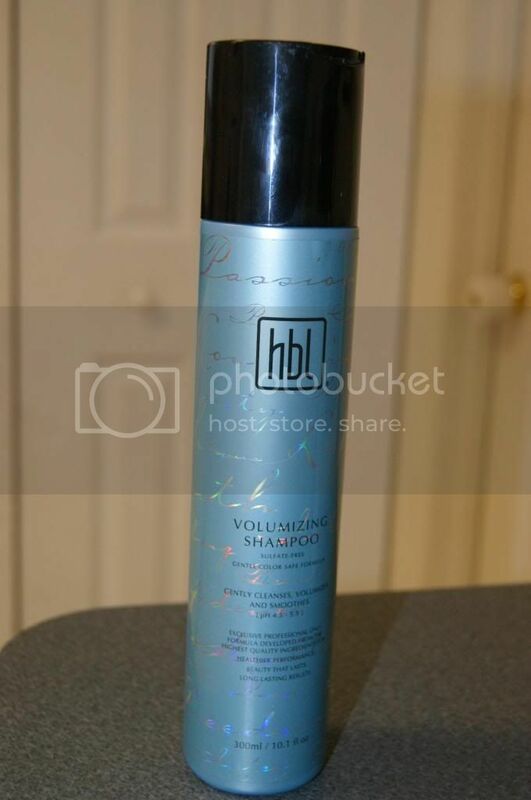 They clean your hair efficiently while adding a nice scent. the humidity really does mess with hair. Looks like it works great! I love hair products that smell amazing! I would love to try this product! I like how HBL is very effective, it might something I would like to try. I'm not quite sure yet on how that could work on mine, since we do have different hair problems. 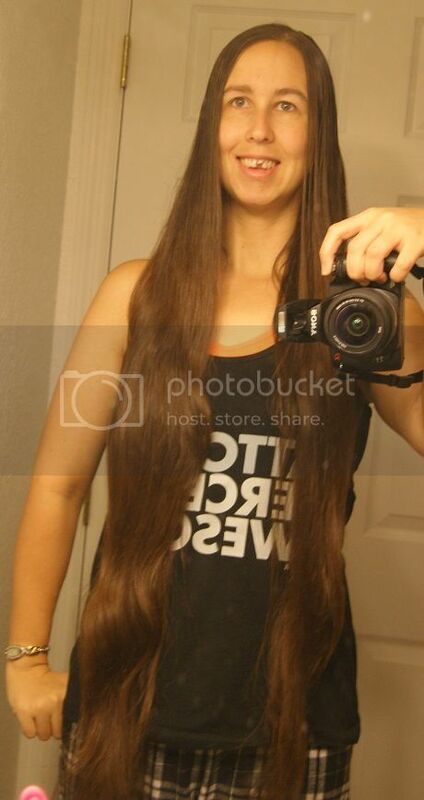 Love your long hair. :) Seems like a nice product to try. would love to look on these. I need to scare care so bad. I live in Florida and my hair is just a mess. I like that it's paraben free! Lovely hair!